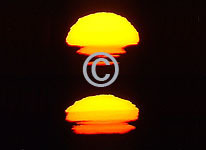 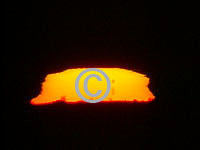 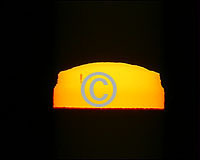 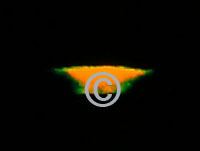 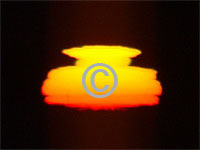 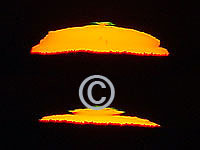 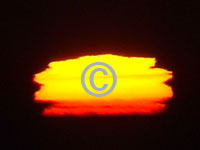 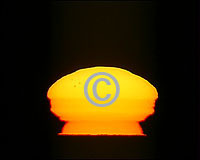 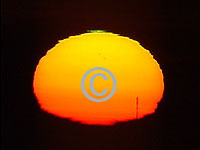 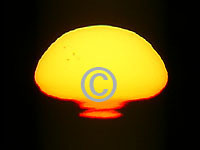 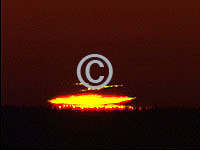 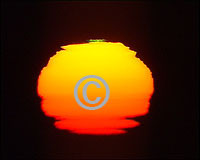 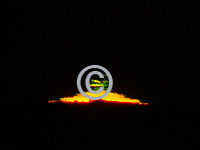 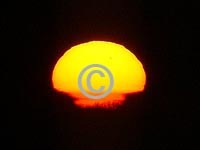 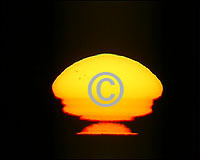 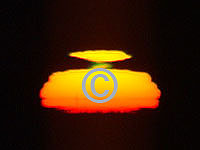 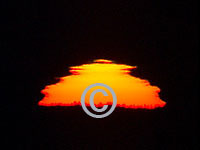 Samples from seven sunrises or sunsets are posted. 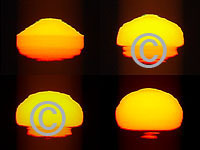 Each occasion is represented by three or more clips given in a row. 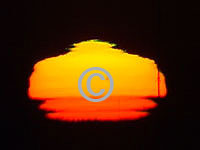 All clips are 4x speeded up. 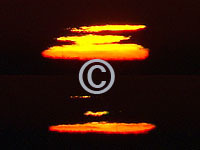 However, duration of sunset&sunrise can be quite long - an indication of my relatively northern latitude. 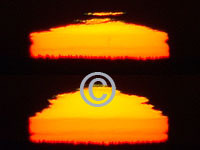 Footage is recorded with Canon XL-1s using lenses with focal lengths 200 mm and 300 mm (35 mm equivalent focal lengths 1400 mm and 2100 mm respectively). 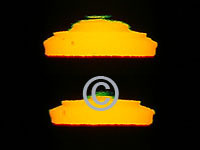 Sizes of RM-files are typically 500-700 kB; a couple of them is about 1 MB.